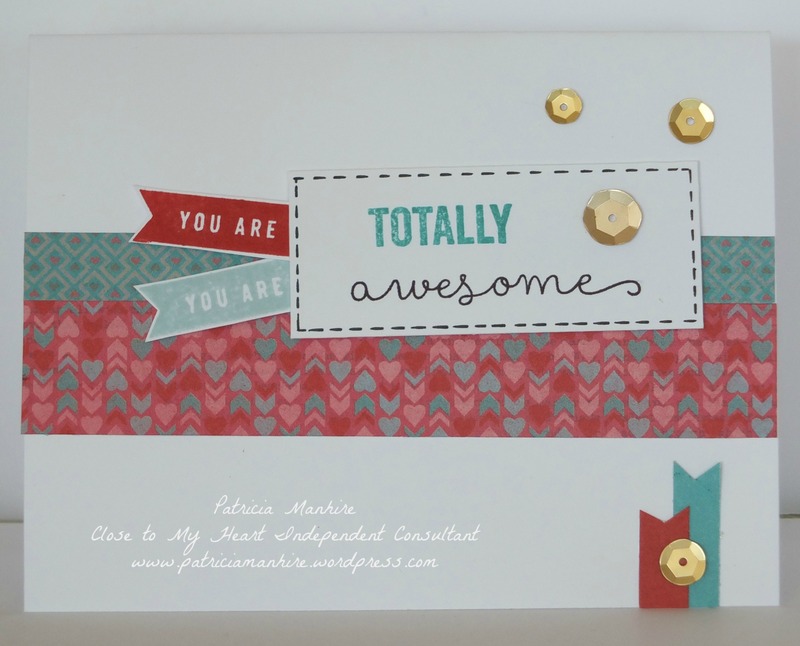 Hello and welcome aboard our You’re the Bomb Australasian Close to My Heart Blog Hop. If you have arrived here from Maz’s blog Inky Fingers, then you are in the right place. If you landed here by accident, no problem, please join in by following the link at the end of this post. On 1st December Close to My Heart Consultants released our Seasonal Expressions Idea Book. On the back page of this Idea book you will find the C- sized, You’re the bomb stamp set. By purchasing this set at full retail price of $25 you can help change the life of a child as CTMH will donate $US3 from your purchase to Operation smile. This special is available until the 31 March so be in quick to get this stamp set and make your donation to this very worthy cause. Today we will be sharing some inspiration using “You’re the Bomb“. We hope you will be compelled to purchase this set and in so doing, contribute to the life changing work of operation smile. The blog hop is a loop with about 11 participants so follow along and you will end up right back here. If you get lost there is a list of participants on Mandy’s Blog here. 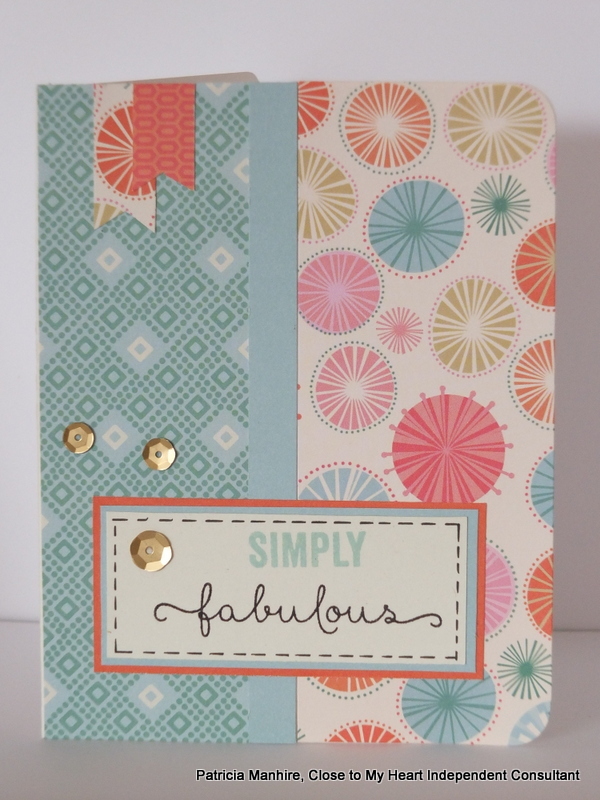 I would like to share with you some cards that I have made with this stamp set. I struggled with some inspiration so looked at the Seasonal Expressions Idea Book to get started. I love the simplicity of the card that is used for the book and took that and changed it a little with different papers and embellishments. I have used Heartstrings and Hopscotch papers and mixed them up as well as using different coloured inks to stamp. 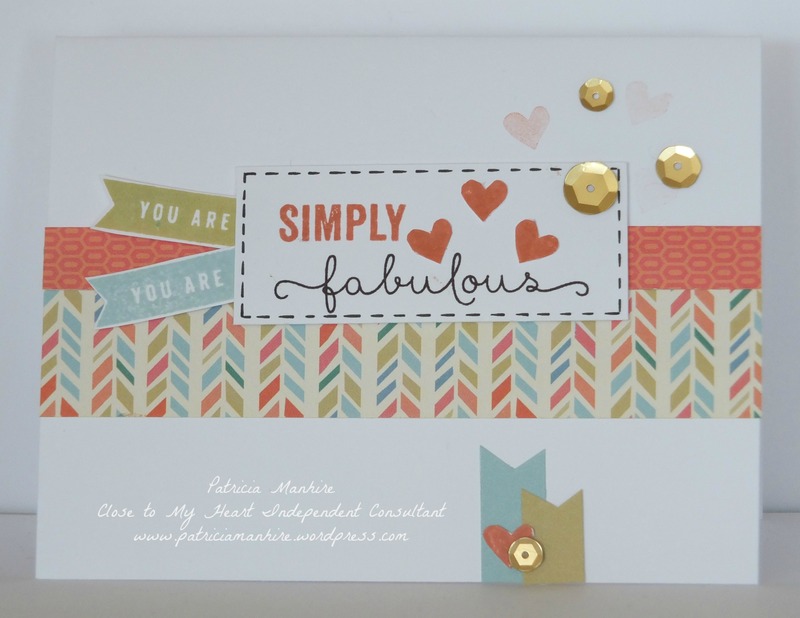 The hearts are from the This Moment stamp set and I have used a combination of stamping and fussy cutting as well as first and generation stamping. Sometimes less is more and I would like to thank the CTMH art department for the inspiration. Then I was able to stretch out with the Hopscotch paper and use different embellishments. I love the look of faux stitching on the sentiment and how it makes it stand out more. I used the Marvy Uchida LePen Journalling pen that is available from CTMH. It has a lovely fine nib and lasts a long time. I don’t normally cut the corners on my cards but this card worked really well with this finish. This card has been inspired by the card in the Seasonal Expressions Idea Book and I have changed it to fit the You’re the Bomb stamp set and added the new Extra Thick Pixie Twine. 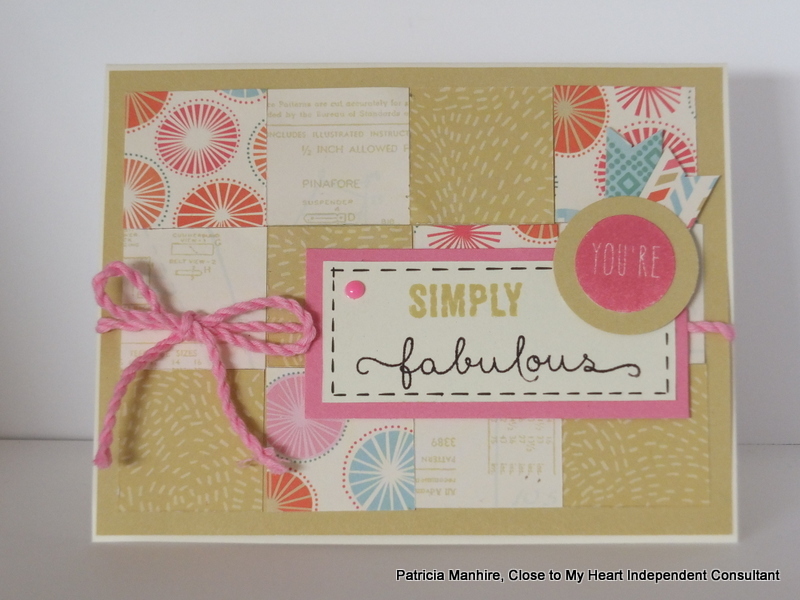 I have also used the new thinner foam tape to add some dimension with the sentiments. Thanks for joining me on this journey, the “You’re the Bomb” stamp set is available from your CTMH consultant here and $3USD from every purchase will go directly to Operation Smile. To continue your journey, hop over to see what Mandy has created on her blog, Hall of Indulgence and see what fabulous ideas she has come up with.